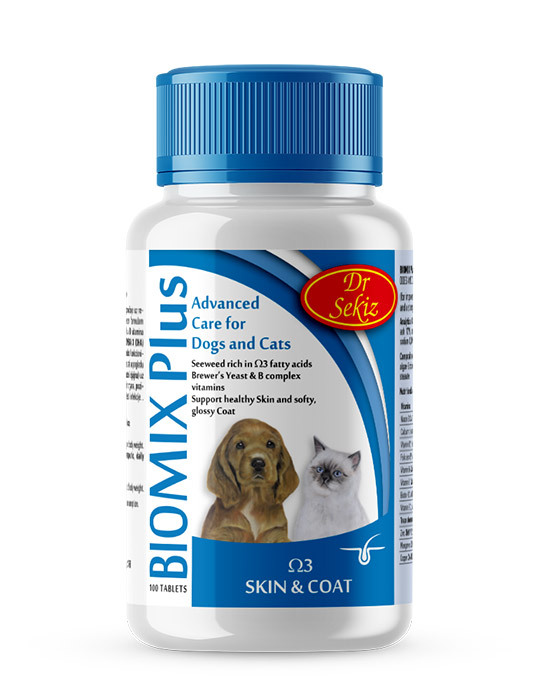 BETA CAROTENE (pro-vitamin A) is intended for use with undifferentiated, visually poor or unattractive coat colour, where it can positively affect pigmentation, ensuring a more intense, better quality, more attractive colour of coat, especially in dogs with primarily red and brown pigmentation. 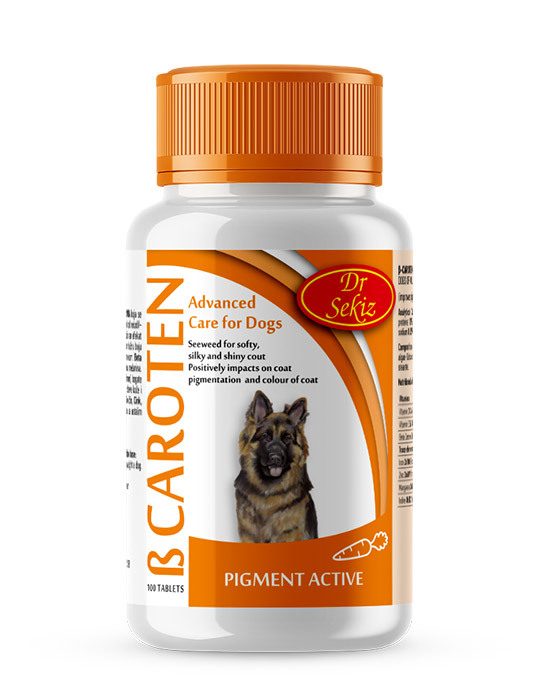 BETA CAROTENE promotes the natural darkening of the skin by increasing melanin levels. 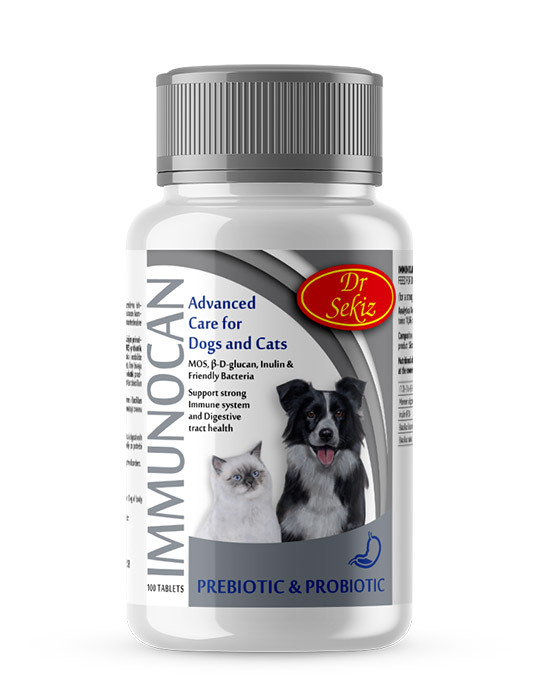 It is also important for the health of the skin and mucous membranes, vital for good sight and eye health, and for the strength of the immune system. BETA CAROTENE and vitamin E are powerful antioxidants, which help protect the cells from the harmful effects of “free radicals”. 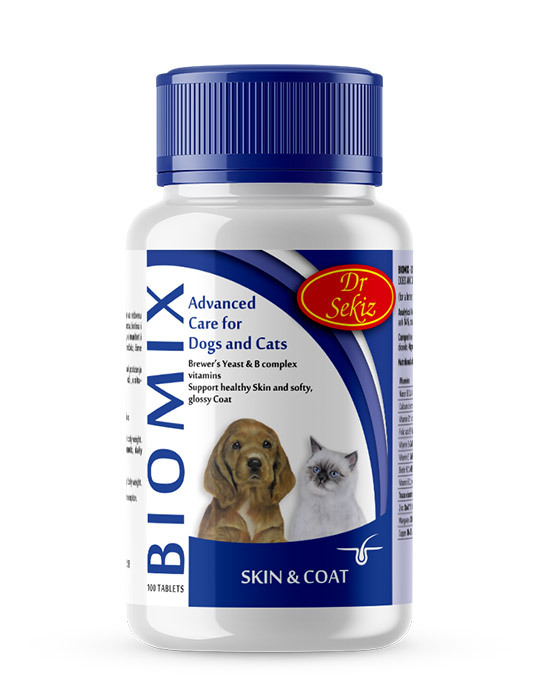 The product also contains dried sea algae (Schizochytrium limacinum) rich in OMEGA 3 (DHA) essential fatty acids which help keep skin and coat healthy. 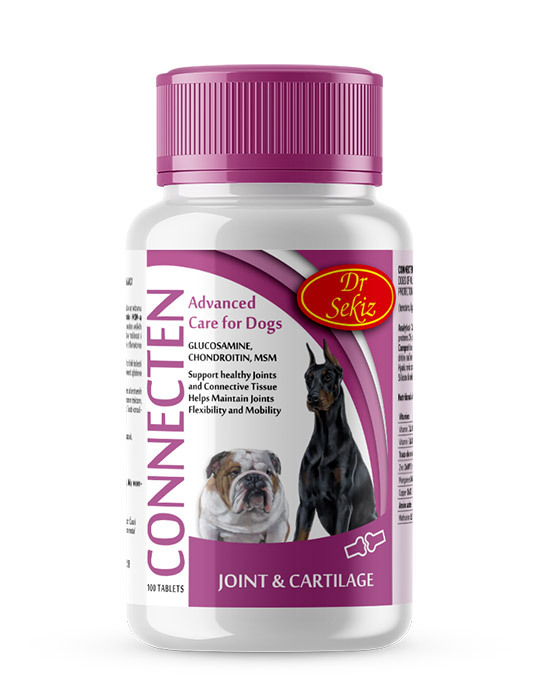 It helps make your dog’s coat soft, silky and glossy. 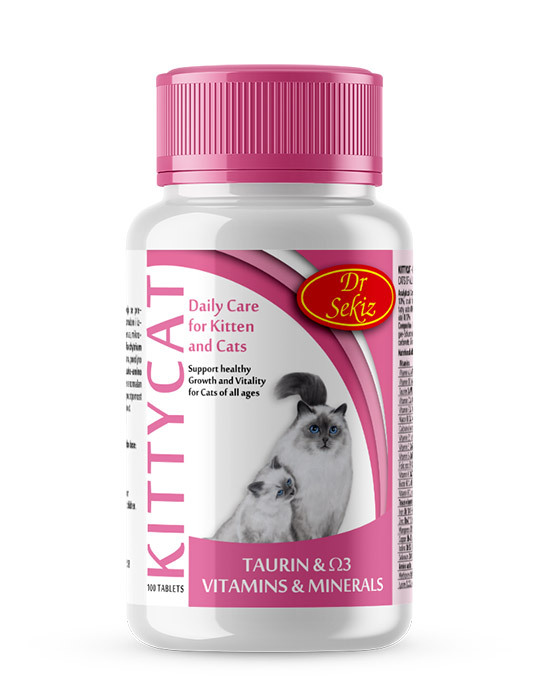 Iron, zinc, manganese and iodine are vital to a variety of biochemical processes and help boost the overall positive effect of the other ingredients in this product. Produced in accordance with manufacturer’s specification no. 0111-15. 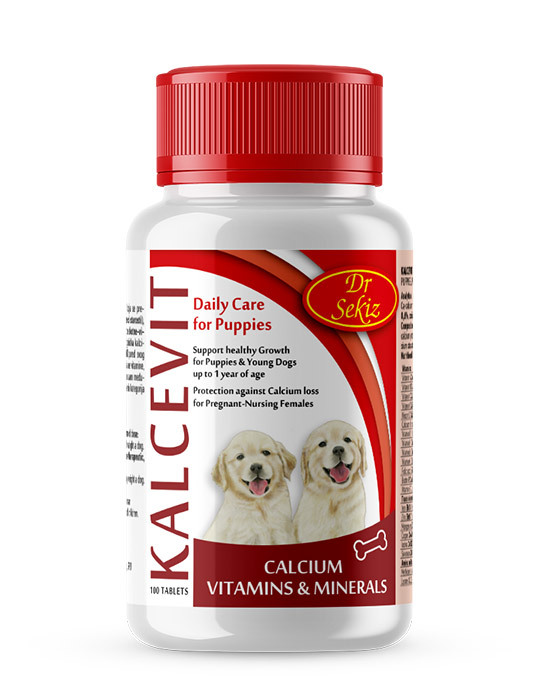 Veterinary export control number: RS-34-022. Quality controlled by the Scientific Veterinary Institute, Novi Sad. Other ingredients: Brewers’ yeast, cellulose, silicon dioxide, magnesium stearate. This product is not for human consumption. Keep out of the reach of children. 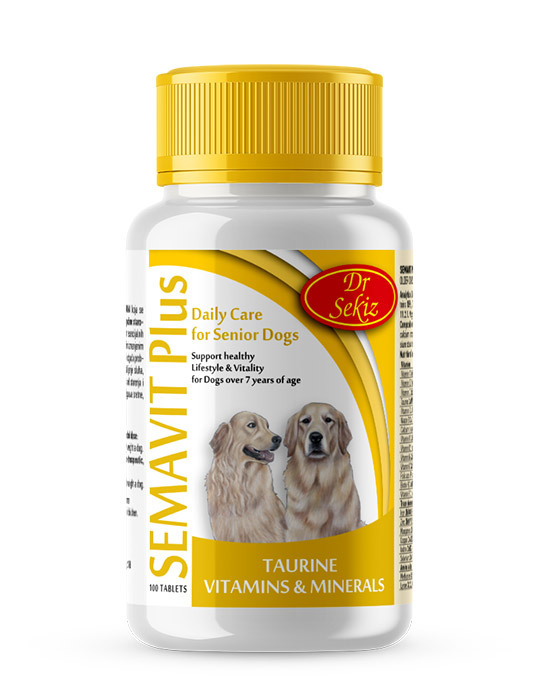 For dogs: 1 tablet per 10 kg of body weight. Keep in a dry dark place. Best used within 24 months (for best before date see package).